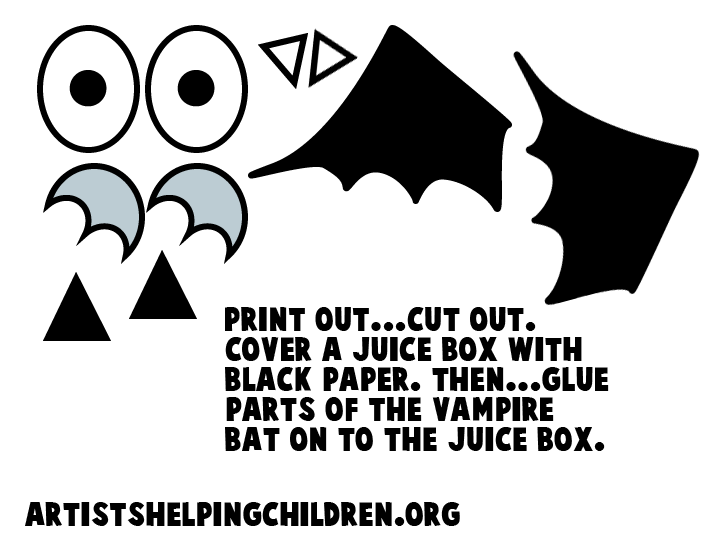 Follow the template below to make the vampire parts. 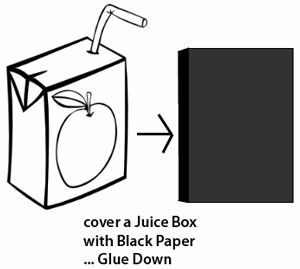 Cover a juice box with black paper. Glue it down. 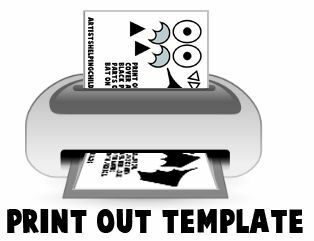 Print out template… cut out the Vampire parts. Glue pieces on to juice box. There you go…. you did it. 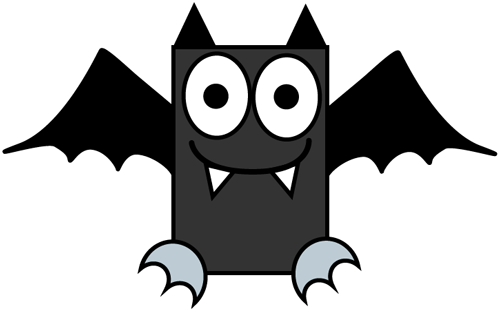 How did your Halloween juice box Vampire Bat turn out? Let me know in the comments below. I’d love to hear about it. 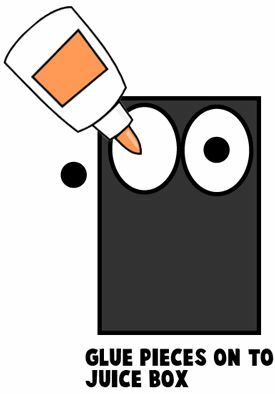 And, remember to keep an eye out for more Halloween Crafts as it gets closer to Halloween.